The Brewers Association (BA) quality subcommittee has introduced a definition of “quality beer,” along with a vision and mission, which aim to guide this group’s important work. These foundational documents are designed to guide and inform their discussions and decisions as the subcommittee develops tools and resources to assist craft brewers’ dedication to brewing quality beer. The quality subcommittee introduced the following foundational statements. Our vision is a membership that consistently produces beer of high quality. Speaking of quality, be sure to read our feature this week on setting up a quality assurance program. Facilitating access to affordable analysis and promote the development of simple, cost effective quality methods. The BA technical committee formed the quality subcommittee in the fall of 2014 to conceptualize and facilitate the continual pursuit of beer quality for craft brewers. 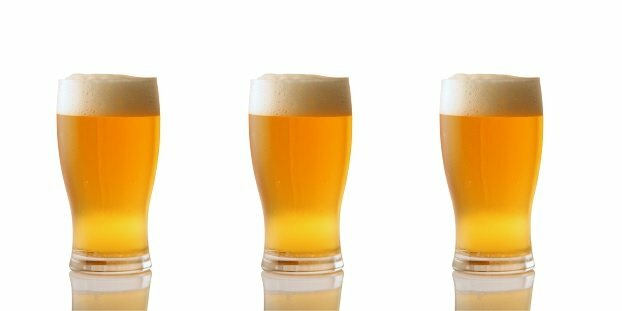 The technical committee selected a diverse group of brewing professionals to take on the task of supporting and advocating for quality. The purpose of the group is to provide a framework for quality to craft brewers and to provide guidance to achieve the vision of a membership that consistently produces beer of high quality. For more, check out the Brewers Association website.